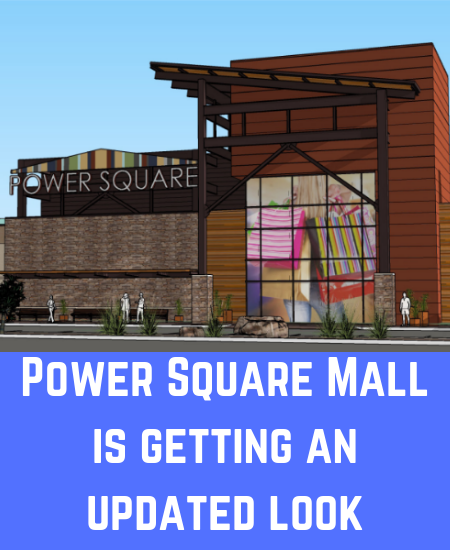 Power Square Mall is getting an updated look. You might see activity as early as October 1. 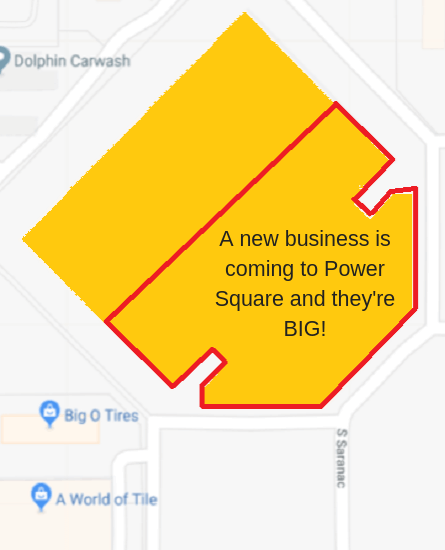 But fear not, the mall will remain open. Retail will continue while we proceed with these updates so you can still shop long-time favorites such as VF Outlet, Bon Worth and others during the upcoming Holiday Season.